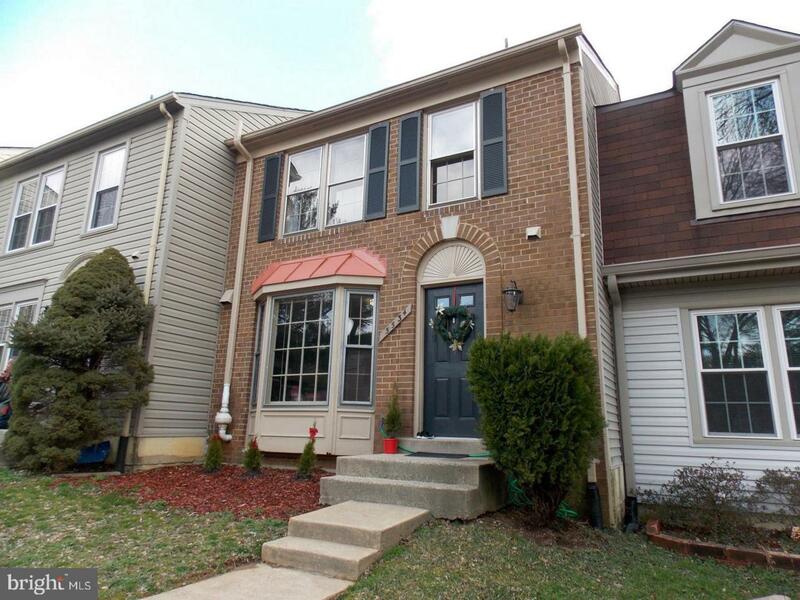 Meticulously maintained townhouse in sought after Colony Park! 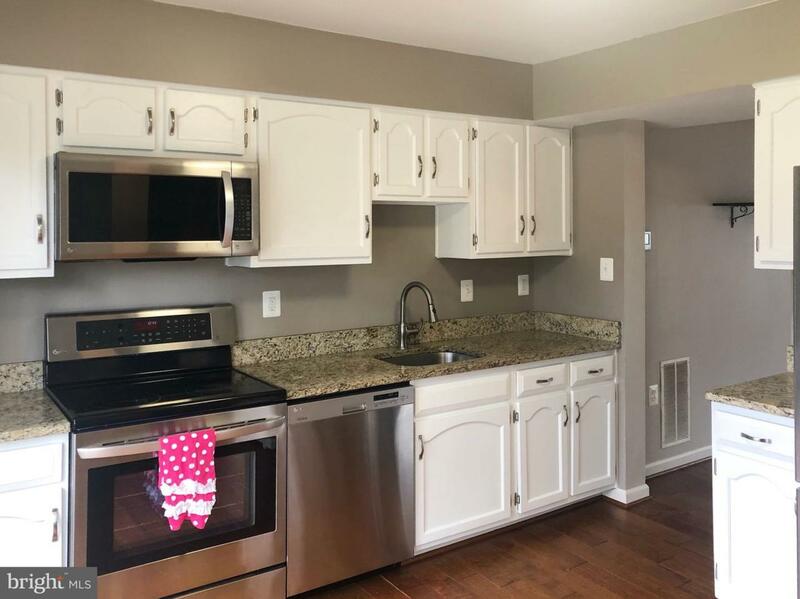 Hardwood floor through kitchen and dining room, 3 large bedrooms (one in basement), Updated kitchen with newer stainless steel appliances and granite counter top. ALL bathrooms were renovated. 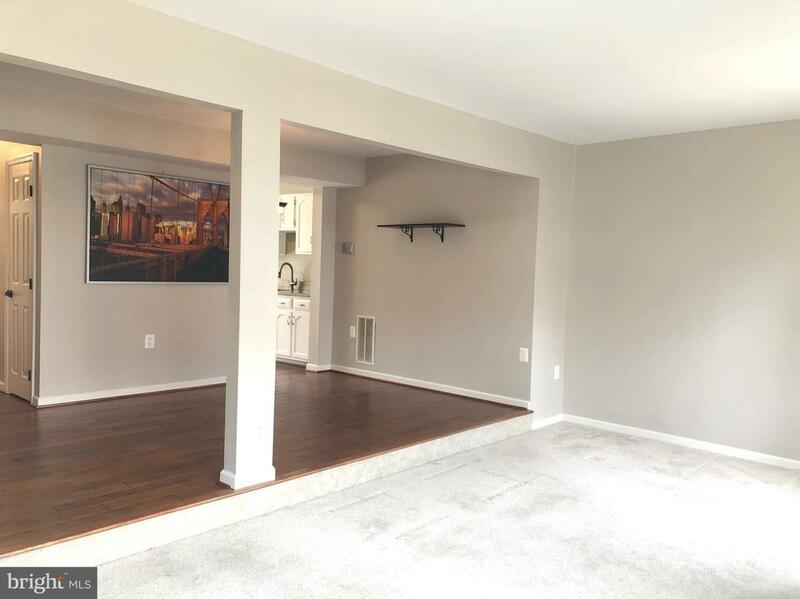 Spacious laundry room in basement with lot of storage space. Newer HVAC, New windows to be installed, Nice flat concrete backyard with clean look and easy maintenance. Fully fenced backyard, Pls note, additional bedroom on the upper floor or full bathroom (currently half bathroom) can be coverted per tenant request (price to be adjusted). 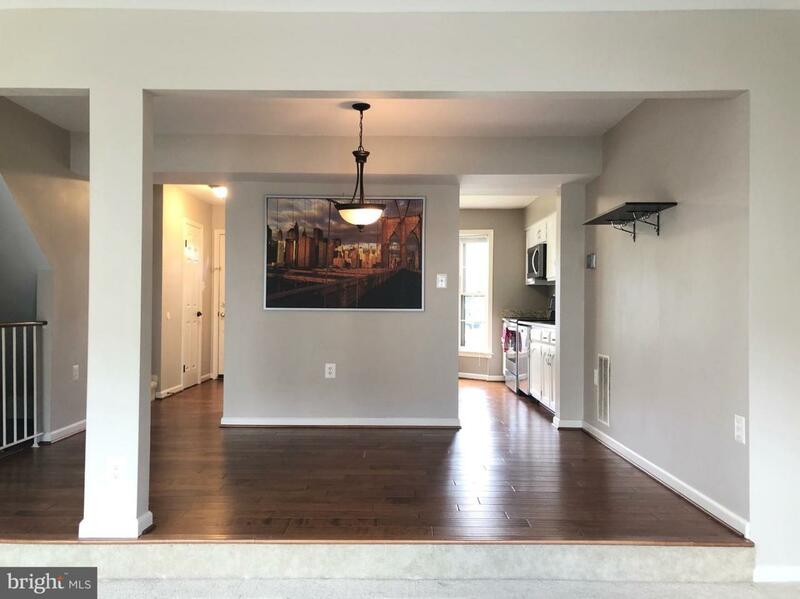 Walking distance to VRE, closed to shopping center, GMU and major routes! A Must See!